Who Killed the Burma-Shave Poet? Jimmy Can Cook! Brian, I see you know your guitars! 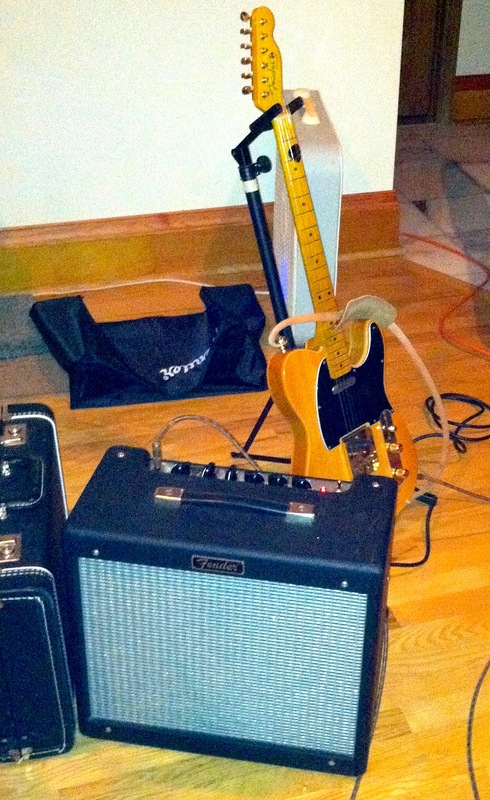 That’s my approximation (in the fat boat neck and vintage pickups, at least) of a ’52 Tele. I love it. Hey. That picture violates Jambo copyrights!